Home / Moto G5 / News / All Moto G5s Plus unboxing and reviews so far! All Moto G5s Plus unboxing and reviews so far! 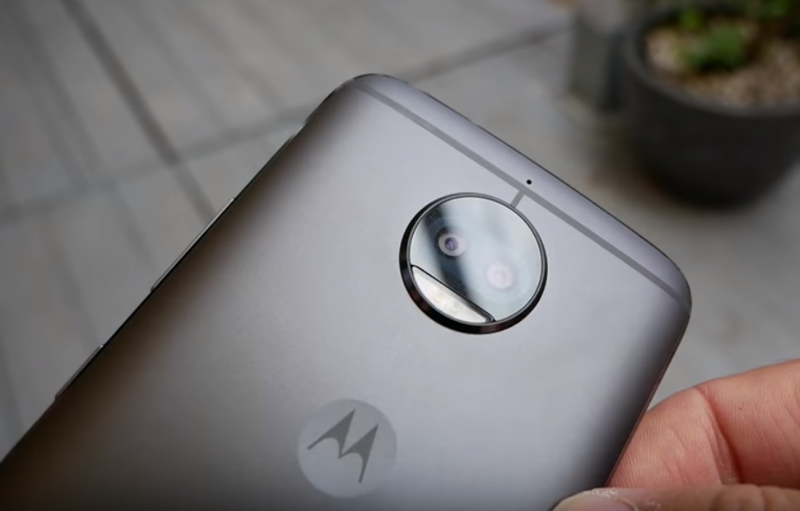 Motorola announced the Moto G5s series some weeks ago, and though it's not available in most countries yet, Europe and Brazil already got the device. Here's a collection of all reviews and unboxing videos available online, in different languages so you can all watch. Enjoy!